Does ETA sell their ebauches outside the Swatch Group? You Asked Us: Does ETA sell their ebauches outside the Swatch Group? 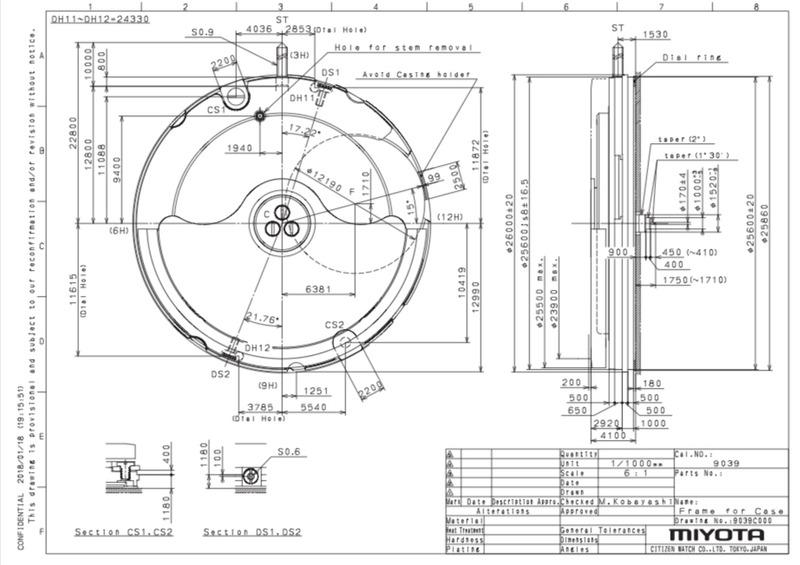 Today we shed our light on a brief question about ETA ebauches, sent in by Ramiro. I have a question about eta ebauches. Are they selling them outside the Swatch group? What exactly is an ébauche? First a quick explanation of the French word ébauches [eɪˈbəʊʃ]. In general, but mainly used in the world of fine art, an ébauche means a rough or unfinished drawing or painting, more or less a sketch. 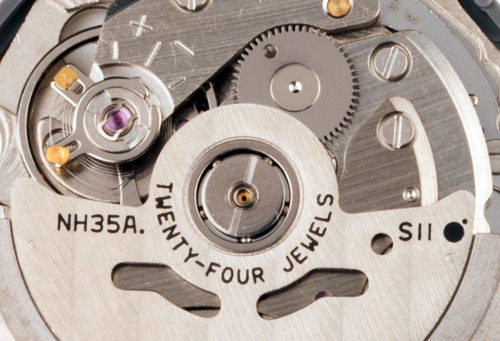 Used in watchmaking, however, Merriam-Webster learns us that it means ‘an incomplete watch movement consisting of plates, bridges, wheels, and barrels to be finished and fitted with jewels, escapement, mainspring, hands, and dial’. The Fondation Haute Horlogerie (FHH) explains that until circa 1850, an ébauche comprised only the plate, bridges, fusee and barrel. And that the modern ébauche is a watch movement, with or without jewels but always without its regulating organ, mainspring, dial, and hands. 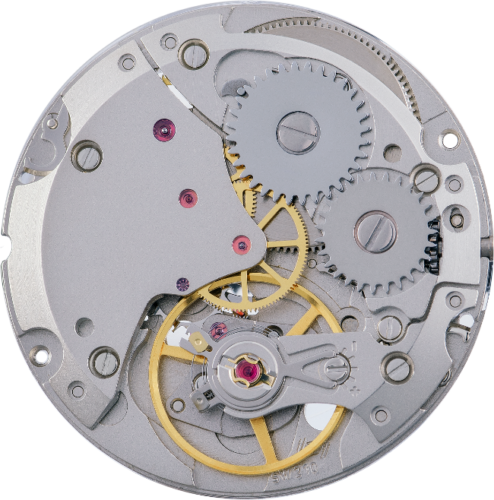 To be honest, I don’t think ETA supplies many incomplete watch movements, without its regulating organ and mainspring, at all. Neither to Swatch group members nor to companies outside the group. 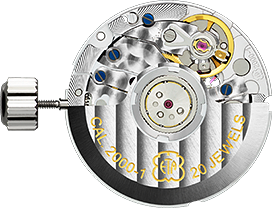 I think, and looking at their products overview confirms this, that most of the movements produced by ETA are ébauches completed with jewels, escapement, and mainspring (but indeed without dial and hands). I think it’s quite safe to assume that Ramiro with his question means these completed movements instead of ébauches. ETA’s, as we know it today, first ébauche workshop and business were opened in Fontainemelon, in the Neuchâtel region, in 1793 by four master watchmakers. This date marks the founding of what is now ETA SA Manufacture Horlogère Suisse. 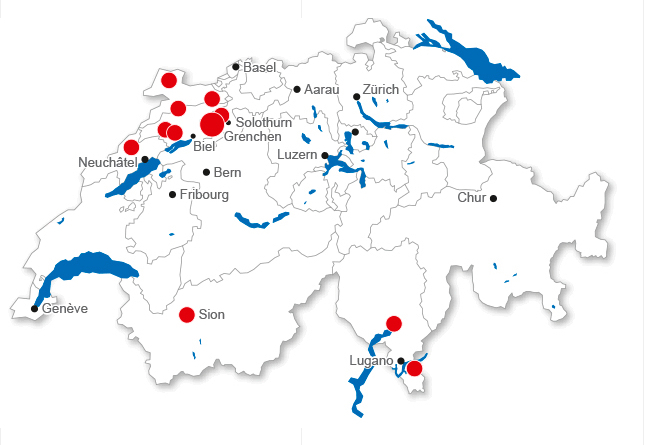 Before becoming a single company in 1985, the ETA SA brand consisted of a number of ébauche factories across the whole of the Swiss Jura, grouped together under the name Ebauches SA. This group of companies allowed Ebauches SA to offer a wide range of products, as each affiliated company specialized in a particular niche, from simple watches for men, chronographs, small watches for women, etc. At the same time the SSIH/ASUAG Holding Company, later becoming Société de Microélectronique et d’Horlogerie (SMH), was created. With Ebauches SA being part of ASUAG, it became part of SMH. Then the company name was changed in 1998 to Swatch Group Ltd. As such, ETA SA now being part of the Swatch Group. 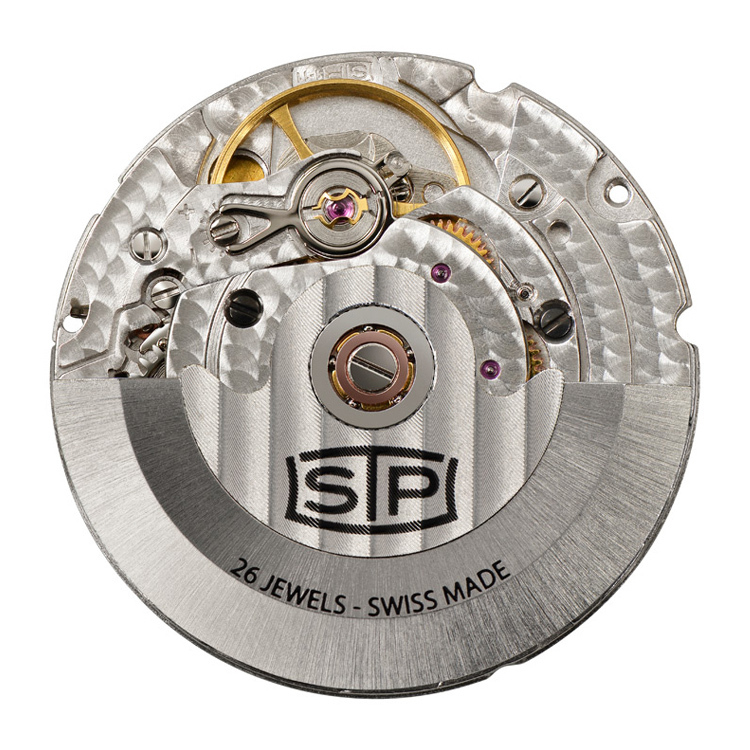 And then ETA SA became the most important supplier of movements in the Swiss watch industry. But how did they do that? Merging SSIH and ASUAG wasn’t an act of luxury. The quartz crisis, in its heydays at that time, pushed many of the Swiss watchmakers out of business. Merging these groups was an attempt to save the industry. In fact, it was Nicolas G. Hayek’s brainchild to merge the SIHH and ASUAG, in an attempt to redefine and modernize the Swiss watch industry. Part of this plan was the introduction of an inexpensive Swiss quartz watch, which was named Swatch. ETA SA being the number-one movement manufacturer within the SMH, of course, became the movement supplier for the Swatch watches. Slowly but surely Swatch, with their low-cost quartz movements, brought the entire Swiss watch industry back to life. And already halfway the nineties the first calls for mechanical watches could be heard again. Besides quartz movements, ETA SA started to produce mechanical and automatic movements in larger numbers again as well. These movements then were not only used by brands inside of the SMH group, however, also sold to watch brands outside the group as well. Already at the beginning of the new millennium the first messages from, the then already renamed, Swatch Group could be heard indicating their intention not to sell movements to competing brands anymore. An ongoing unclear situation which was only ended in court in 2013. Swatch Group was allowed to gradually refrain from supplying their competitors with movements, however, has a supply obligation towards third-party customers until the end of 2019. 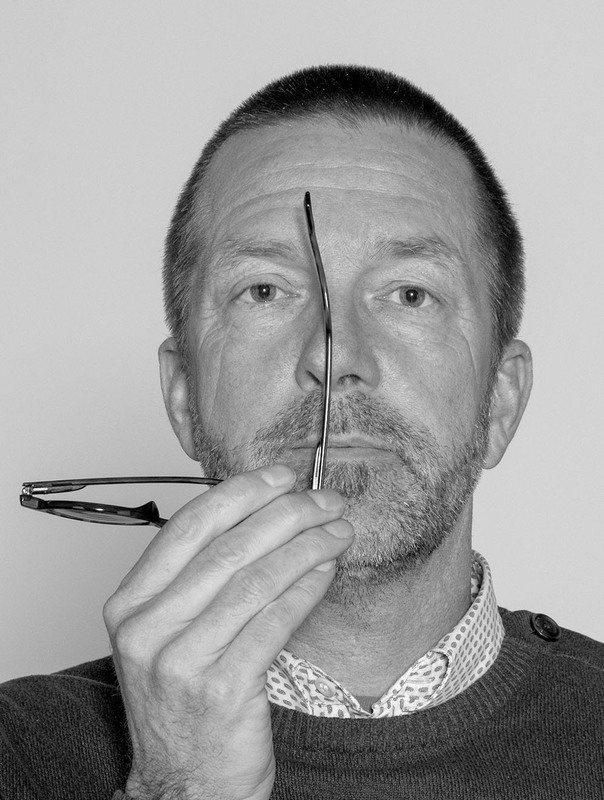 In 2014/2015 ETA had to deliver 75% of the average number of units sold between 2009-2011. This dropped to 65% in 2016/2017 and 55% in 2018/2019. The company was also obliged to treat each of its clients “in an equal fashion”. In 2016 the Swatch Group tried to speed up the process and thought to have reasons to stop supplying competitors already then. 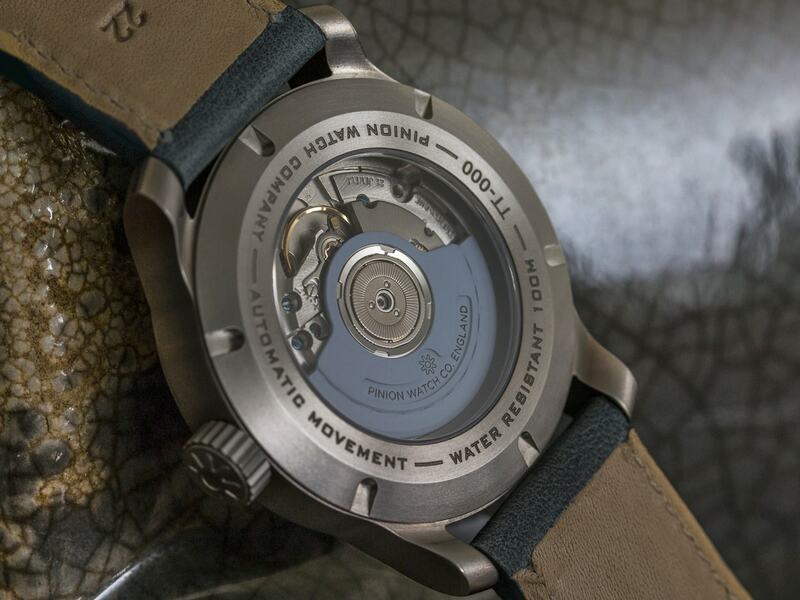 Meanwhile, many other movement manufacturers jumped in the gap to come, and the numbers of movements sold by the Swatch Group were – as expected and it seems to me intentional – declining. To such a level that Swatch Group was in the opinion not being able to supply movements anymore at the same conditions. Nevertheless, the Competition Commission (Comco) forced the Swatch Group to maintain the production capacities for third-party customers until the end of 2019. Even if these third-party customers have drastically reduced or even completely dropped their order quantities. Read Swatch Group’s official statement to the 2016 Comco verdict here. Currently, we’re writing still 2018 and many of the original ETA SA customers have found alternatives indeed. 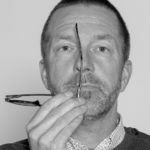 We’ve seen companies like Sellita (one of ETA’s longtime customers for ébauches by the way), Soprod, Swiss Technology Production (STP, part of the Fossil Group) and the like, step up. We see new cooperations, like the one between Tudor and Breitling (both formerly major ETA customers as well). And quite some, especially smaller brands, looked eastward as well and chose for Miyota or Seiko movements. So speaking today, the answer to Ramiro’s question is “Yes, ETA does supply their movements to brands outside of the Swatch Group”. As explained, they have to until the end of 2019. And if from 2020 onwards ETA will refrain from selling their movements to third-party customers, we’re convinced that the watch industry will have enough alternatives to survive.